Here in America, when the weather gets colder Maker Faire season draws to a close. But not so in Norway. Cold? What cold? 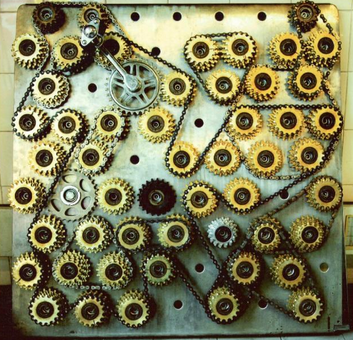 Oslo’s Maker Faire is set for Jan. 18-19. 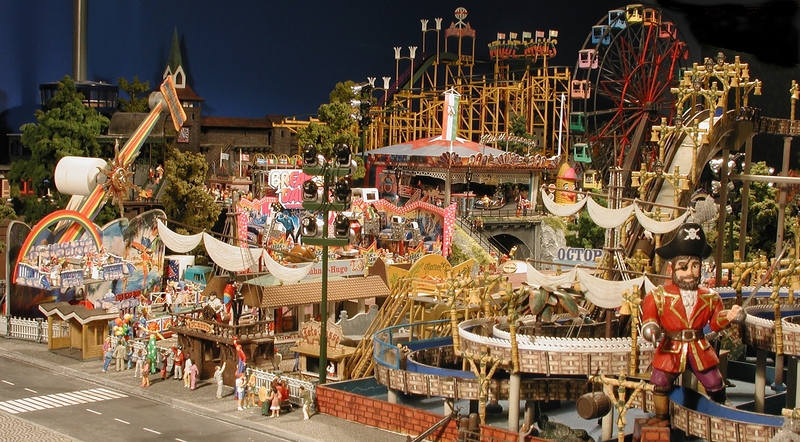 The model features sound, light, and movement including a functioning Ferris wheel, log flume, ghost trains, and carousels. The model is made with more than 10,000 microcontroller-controlled LEDs. One of Einar Støp-Bowitz’ artworks. Also look for Eeepy Bird, OpenROV, and MAKE founder Dale Dougherty. Dale will be talking about the growth of maker faires around the world and “maker cities,” how Maker Faire and making in general can serve as a catalyst in cities to create a network of schools, museums, makerspaces, businesses, and local governments united by making. Scandinavia's first Maker Faire, Maker Faire Oslo, is set for Jan. 18-19.